﻿Be sure to fill out a permission slip to attend SAT Academy. 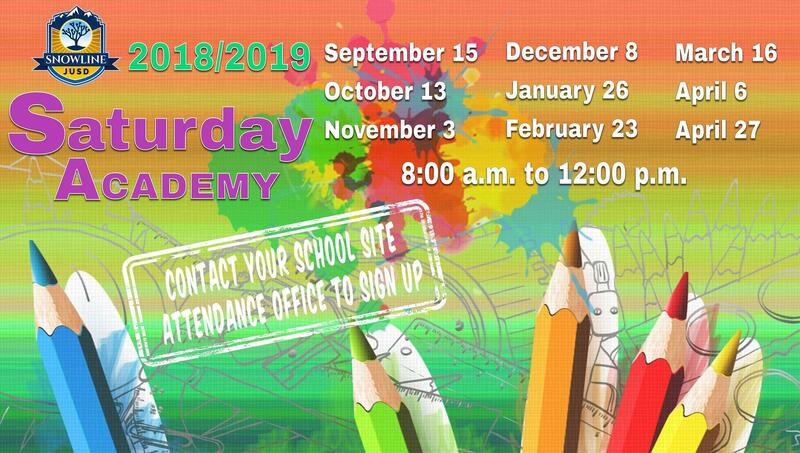 Snowline Joint Unified School Districts is excited to be offering Saturday Academy at all the schools for all students K-12. 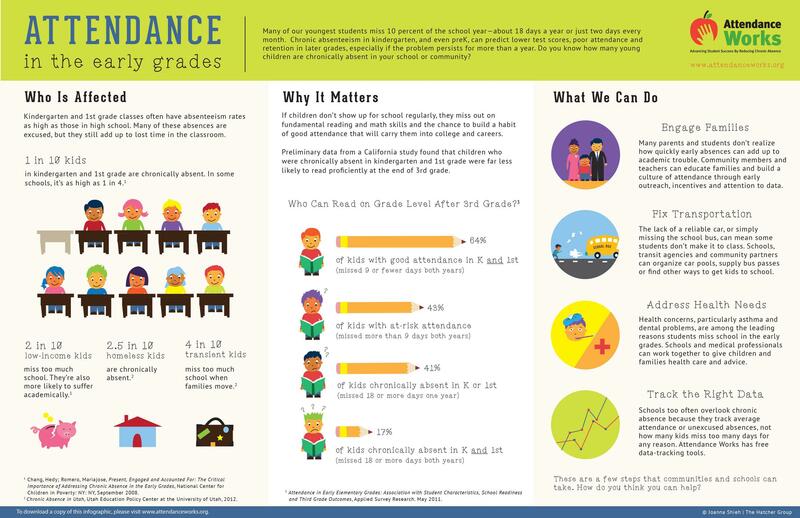 Saturday Academy provides a day of enrichment opportunities for all students while allowing students to have the opportunity to achieve perfect attendance by making up their absences. Breakfast will be provided to all students. If you are interested in your student in attending, you can download the permission slip and send it in with your child or contact the attendance office at your school for more information.